Seeking a fresh start, newly divorced Sarah and her daughter Elissa find the house of their dreams in a small, upscale, rural town. But when startling and unexplainable events begin to happen, Sarah and Elissa learn the town is in the shadows of a chilling secret. Years earlier, in the house next door, a daughter killed her parents in their beds, and disappeared - leaving only a brother, Ryan, as the sole survivor. Against Sarah's wishes, Elissa begins a relationship with the reclusive Ryan - and the closer they get, the deeper they're all pulled into a mystery more dangerous than they ever imagined. 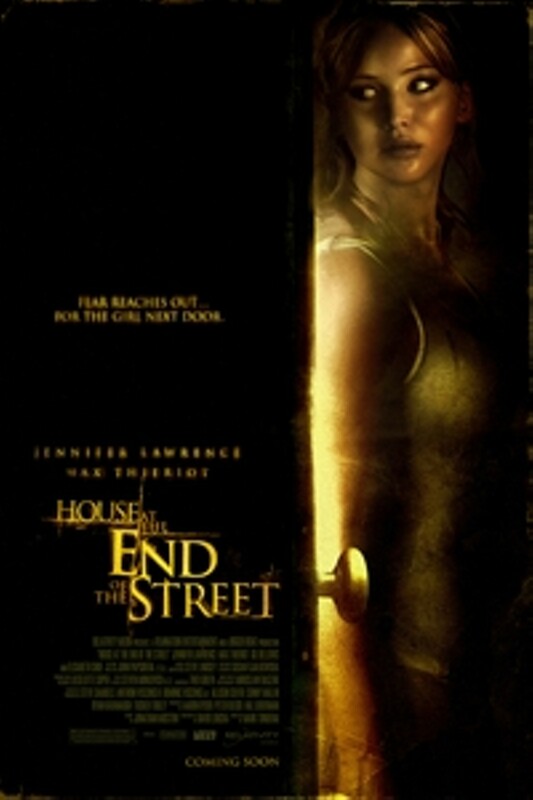 House at the End of the Street is not showing in any theaters in the area.